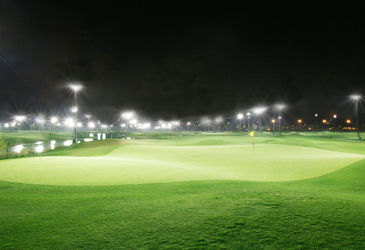 Until Sept. 20, 2007, Hyatt Regency Incheon is offering an exiting night golf package. The package is available for just KW406,000 including 10% tax per person, and is for four people in one team. Included in this special package rate is a spacious accommodation for one night, an 18-hole round in the night of the first day, and an 18-hole round in the morning of the second day at the Sky72 golf club near the hotel. Also, included are free access to the Club Olympus fitness centre, including the sauna, cart fees for two days, and free use of the driving range for 60 minutes. The package is available from Monday to Thursday only. For more information or reservations, please call 82 32 745-1234 or visit www.hyattregencyincheon.com.